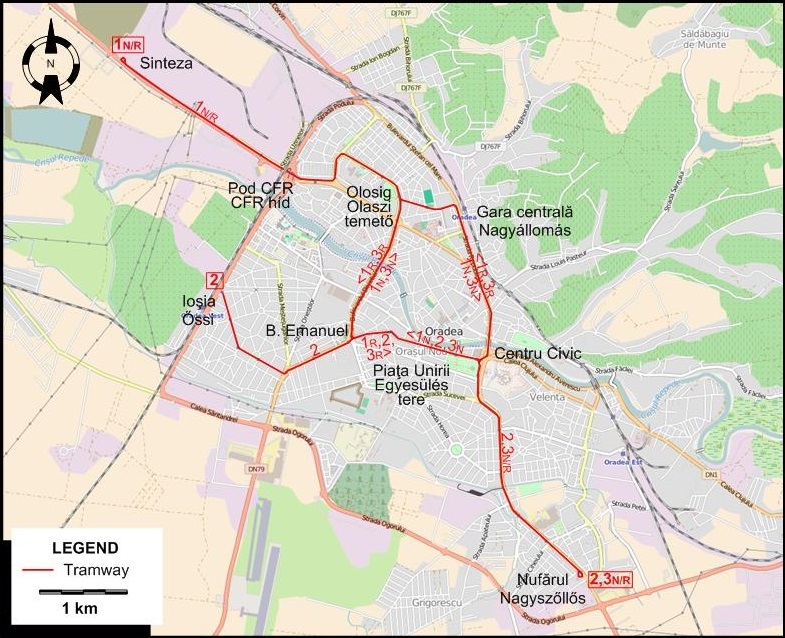 Locality names along the routes are given, when possible, in both Romanian and Hungarian. Steam railway (serving the urban community): 27 June 1896 - 1906. 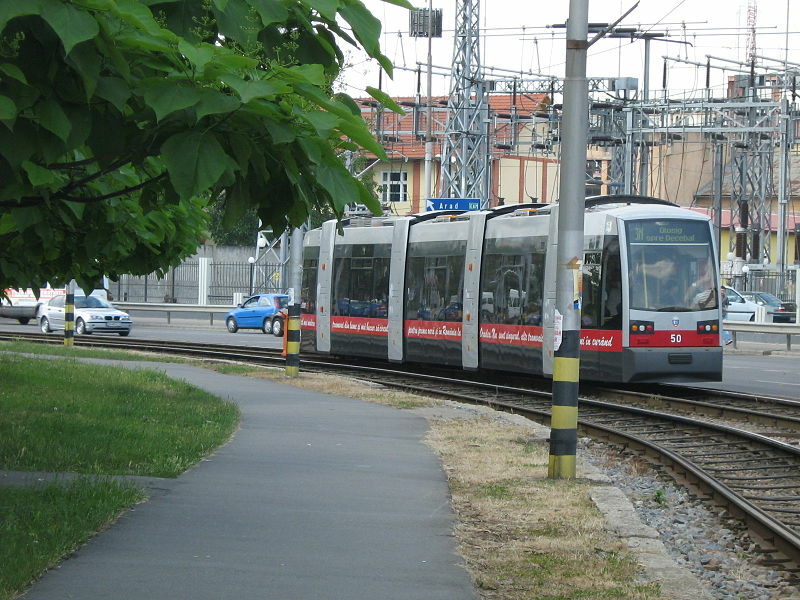 Urban electric trams: 25 Apr. 1906 - today.